Looney Tunes. 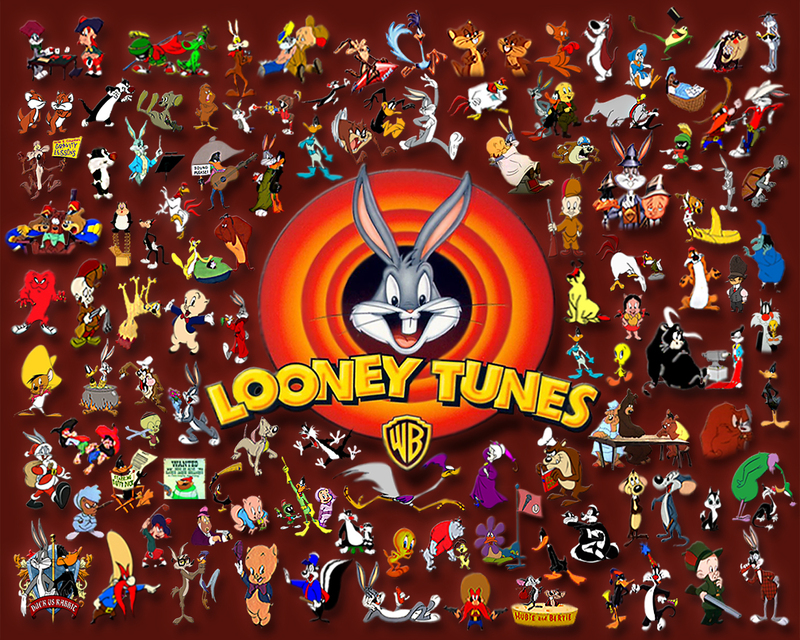 My favoriete cartoons of all time.. HD Wallpaper and background images in the Looney Tunes club tagged: looney looney tunes tunes photo icon pepe le pew wallpaper marvin. 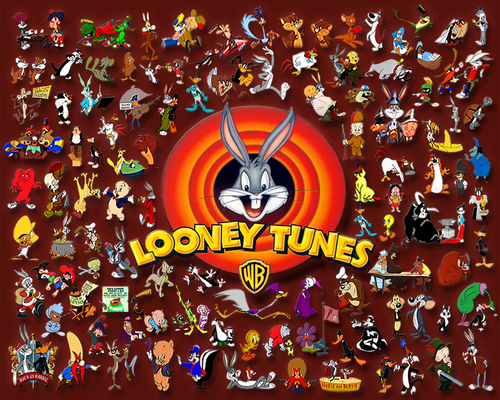 This Looney Tunes wallpaper might contain roulette wiel and wiel.